When Is The Best Time Of Year To Buy Logs Online? When is the best time to buy logs online? Obviously, the best time to order logs online is before you've run out, we prepare your logs to order and deliver to your door, typically within 14/21 days of your order. So what's the best time of year to buy logs? 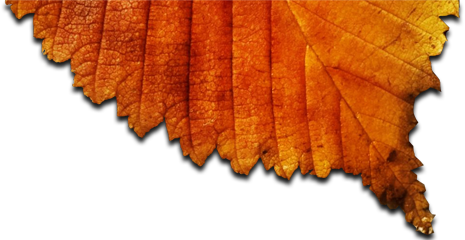 Without doubt, Autumn is the best time of year for you to buy logs and whether you're ordering online from home or from the train on your way home from work, we want to keep the process of ordering logs online as simple as possible - simply complete and submit the form at the foot of our website and we'll get back to you with a confirmed delivery date. 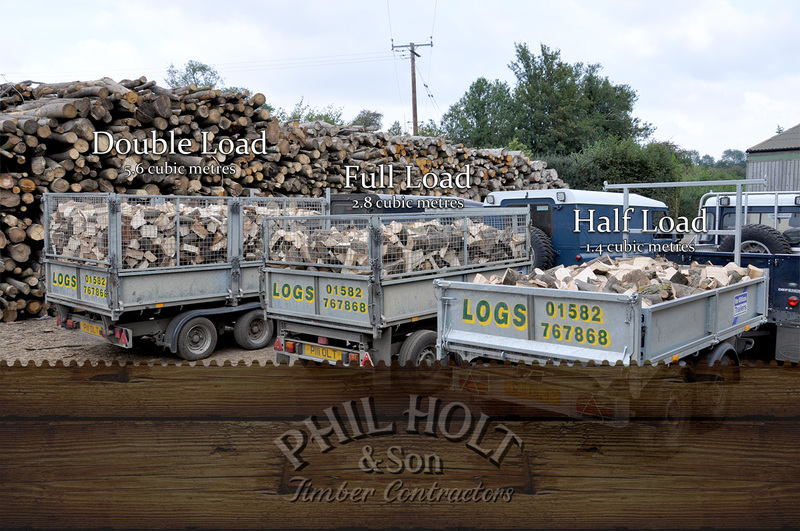 You can pay us when we deliver your order of logs - we're a traditional business and we like to keep things simple. 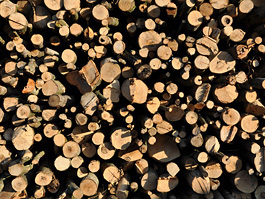 How to store seasoned logs at homeWhen most people ask when the best time to order logs is, they generally mean when is the best time to begin stacking or storing the logs at home? No matter how much we season our hardwood logs, they'll get wet so obviously the best time to take delivery is when it's not raining. Autumn (August, September and into October) is the perfect time for taking a delivery of logs, simply because there's significantly less chance of rain. We begin to get really busy with log deliveries from September onwards so ordering logs online for delivery in August means that you're pretty much guaranteed to get a delivery date that best suits you. What if your seasoned logs do get wet? There is a difference between wet logs and unseasoned logs. Unseasoned logs are firewood that is still full of sap, so when trying to light them in your log burner at home you will have sap running out of the logs. Sap is what the trees will have lived on for the last 30, 40 or even 100 years. We season our logs for 2-4 years to try and zero that sap because it is not good for the fire, not good for your log burner or stove and it's also not good for your chimney. What we can't control, however, is wet wood. 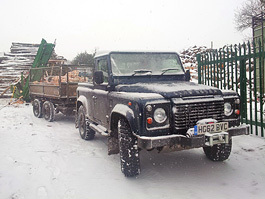 If you order a load of logs online from us and it's pouring with rain when we're on our way to you, the logs will get wet but don't worry, quality seasoned logs, like ours, will dry out; 24 hours and the logs will be dry again. Seasoning logs acts just like a raincoat. Get a load in now! 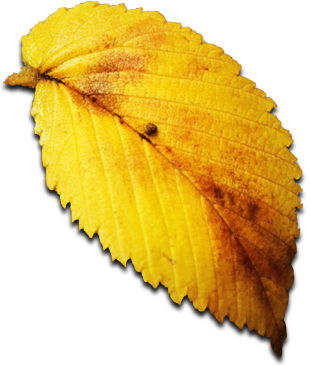 Buying small bags of logs from the DIY sheds or from a petrol forecourt is a complete false economy, without a question of a doubt there is absolutely no comparison between the petrol station's small bags of low-grade softwood logs and our seasoned hardwood logs. You'll quickly burn through one of those bags and, before you know it, you'll have to jump in your car when it's least convenient and go out and get another bag of logs to burn quickly through; chances are it'll be chucking it down (isn't it always) when you would rather be warm at home.